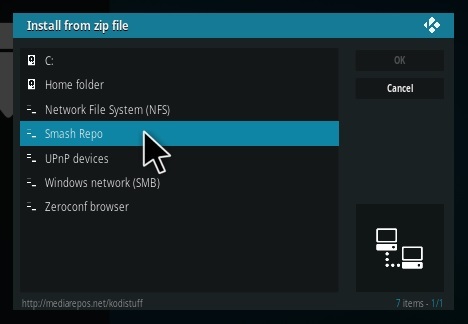 A video is at the bottom of the page for a visual walk though and install. 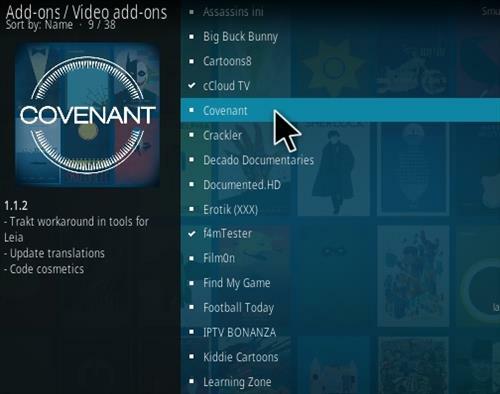 Covenant is new Kodi addon for 2017 based on the popular Exodus code. 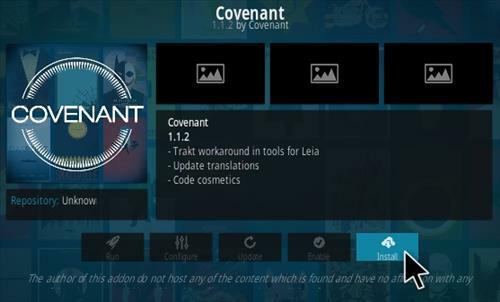 Since Lamda stopped updating Exodus, the Covenant is an answer to this and will be receiving future updates from new devlopers. 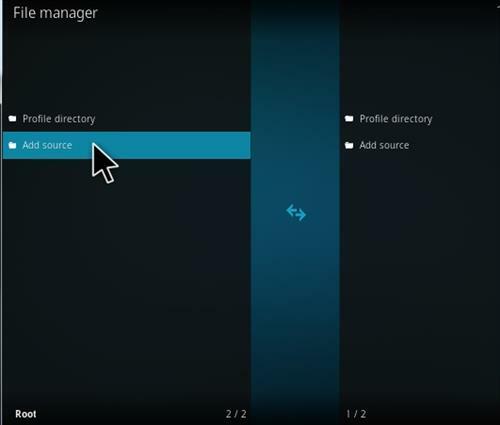 Anyone who has used Exodus or Genesis before it will recognize the layout. Like its predecessors it plays movies and TV shows. 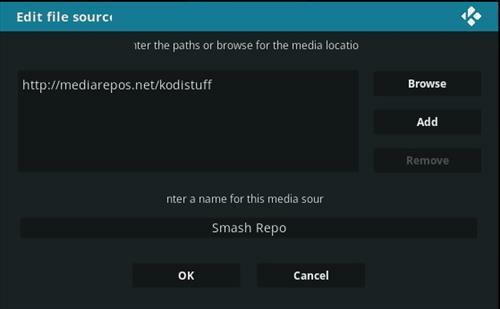 19… After it downloads and installs it will be located from the Video add-on section of Kodi.